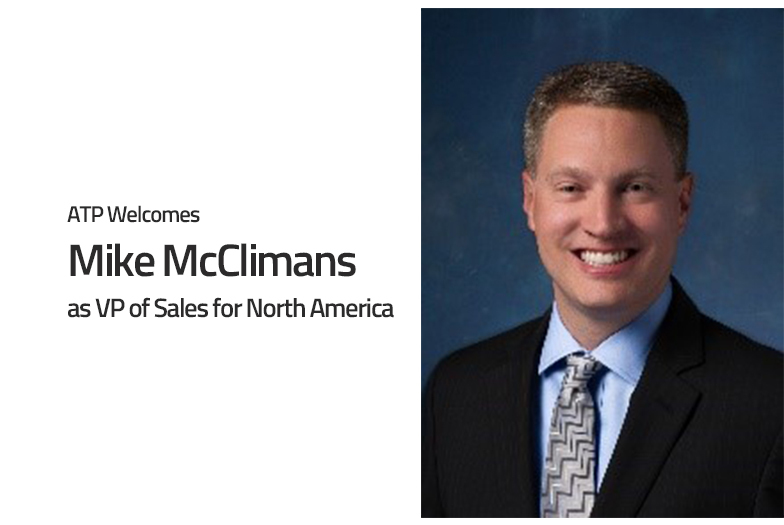 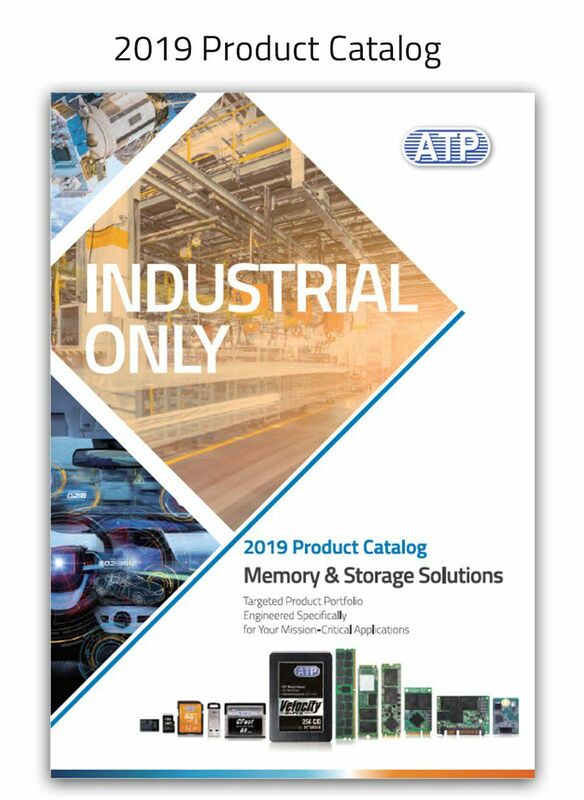 Mike joins ATP with 20 years of experience in the memory and semiconductor industries, including key positions at Intel, Micron, SMART Modular Technologies, and most recently Samsung. 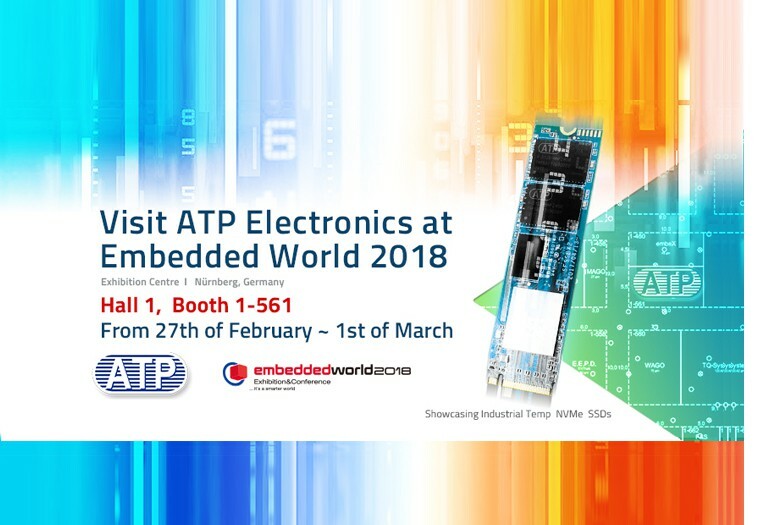 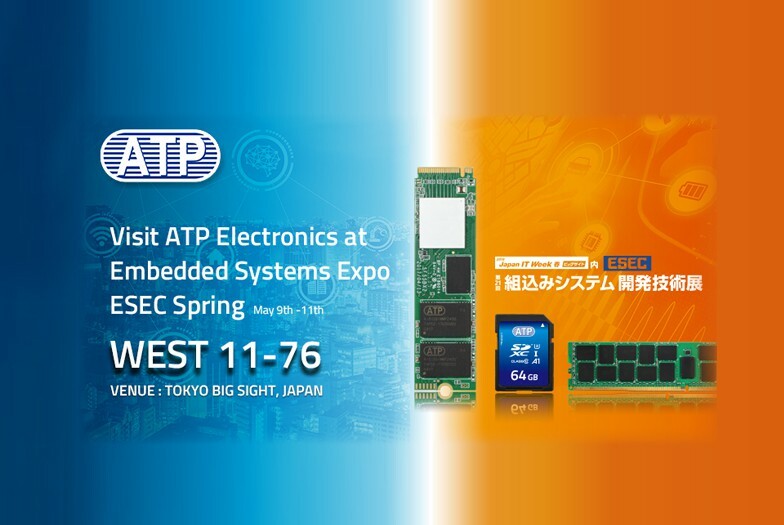 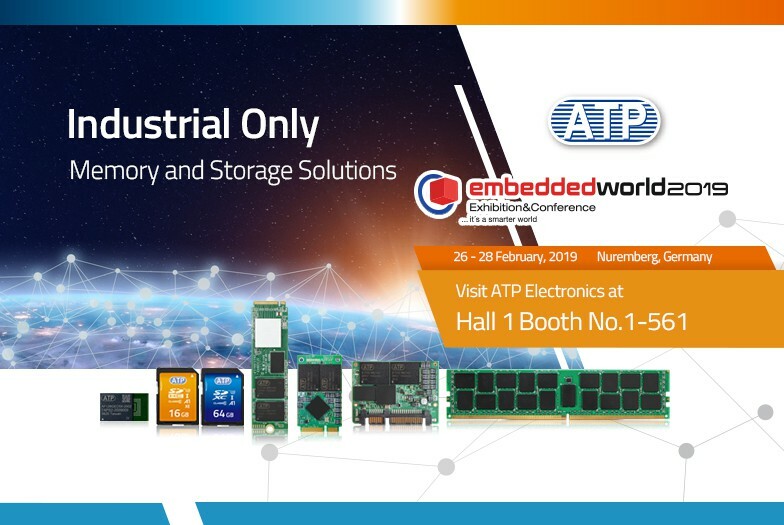 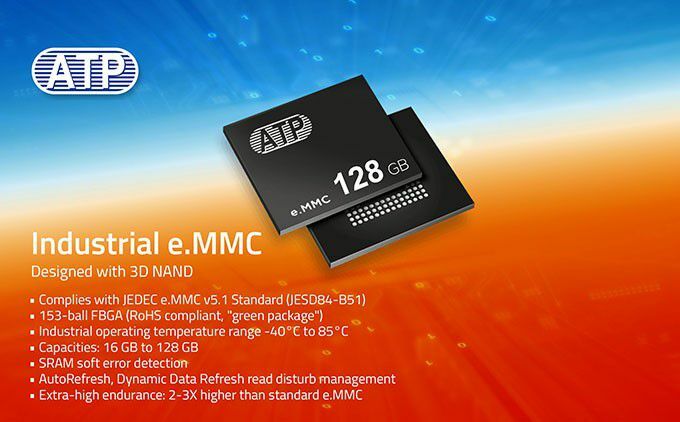 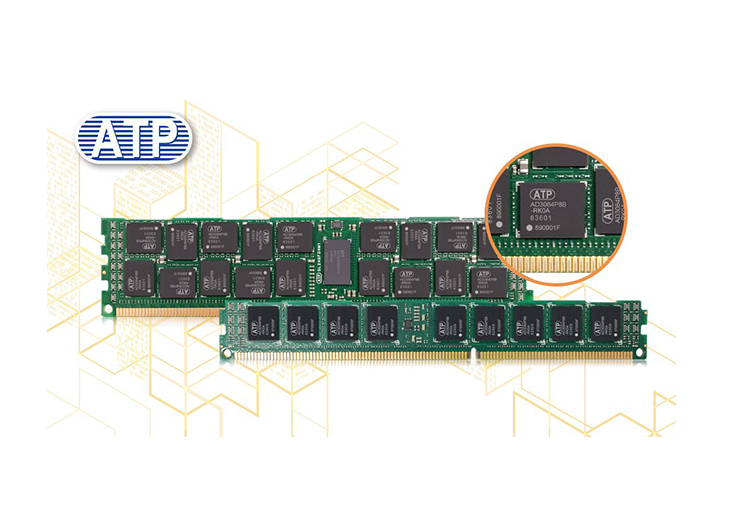 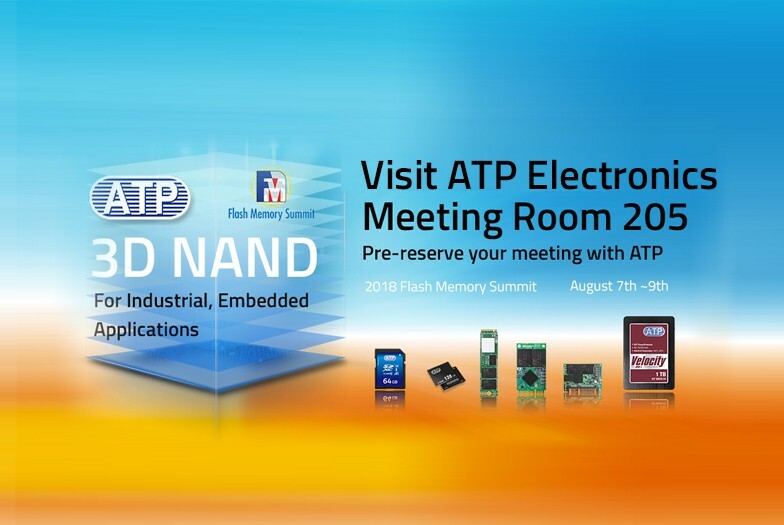 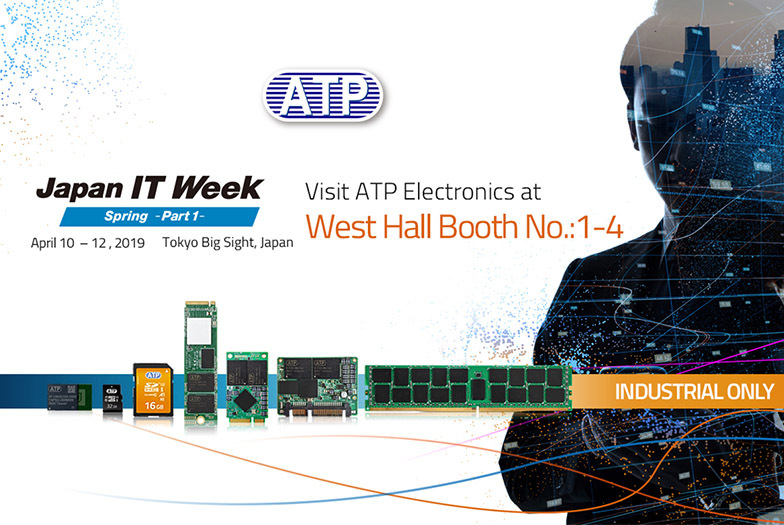 ATP Electronics, showcases its broad and own designed and manufactured product portfolio for the embedded Internet of Things (IoT) at the 22nd Embedded Systems Expo (ESEC) of Japan IT Week Spring 2019 from April 10 to 12. 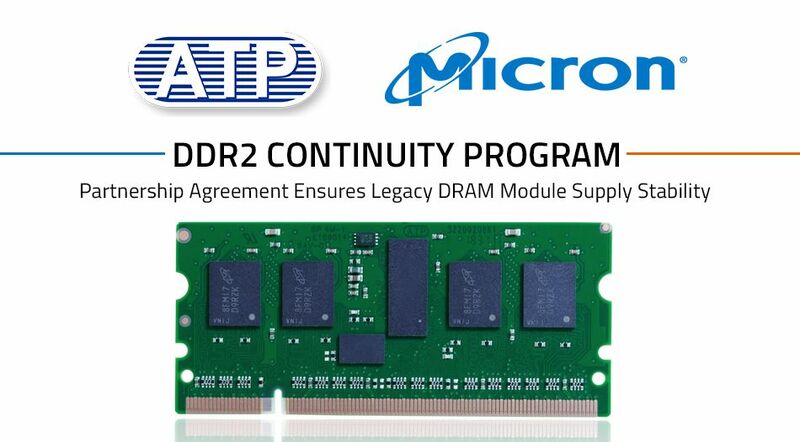 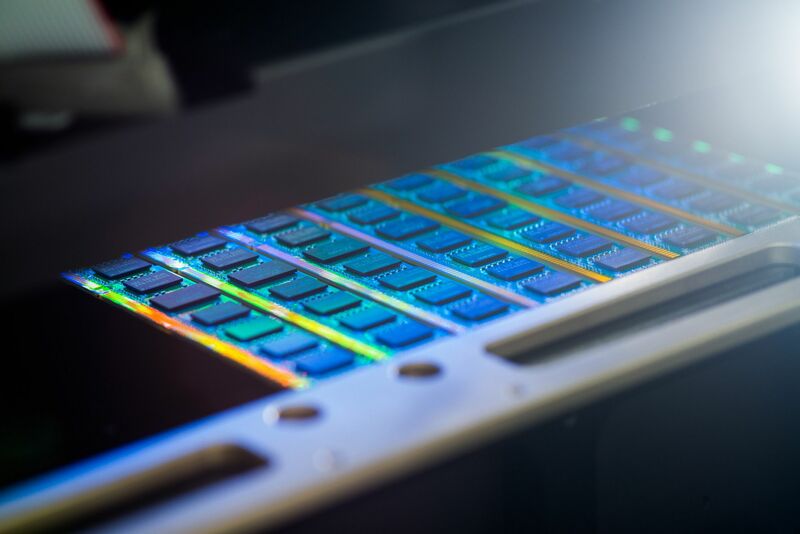 As the DRAM market migrates to DDR4 memory, several key manufacturers have already announced end-of-life (EOL) production of DDR3 modules based on high-density DDR3 8 Gbit components, including EOL notice of the components.